The Erasmus educational program in Prague is approaching and we are very much looking forward to the welcome our participants form Germany, France, Slovenia, Czech Republic and Poland. 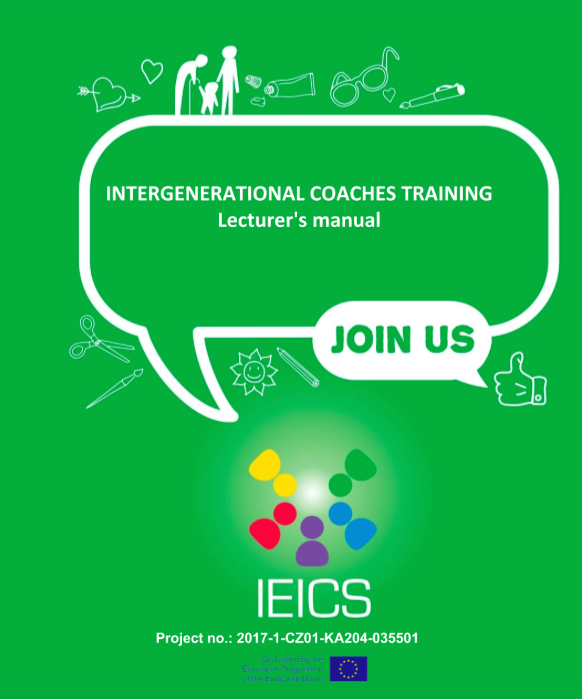 Our Train the trainers seminar will start on Monday 11th of February. So everything is ready and we hope that prepared program will fulfill all participants expectations.